I was strolling around a pedestrian-friendly shopping district in a small Iowa town, really enjoying life. It was a sunny autumn day, my challenges were far away, and I had finally, at least temporarily, escaped the strife. I was struck that this town was just about perfect. I wondered what seemed so right and then I began to look around, to see what cornerstones were in place. To my right was the city hall and community center. To my left was the historic post office. Directly in front of me was the downtown library. …but it really seemed like it’s the substantial and quality public investment that creates the base and/or basis of the private investment that generates the economic vitality and keeps the community strong. 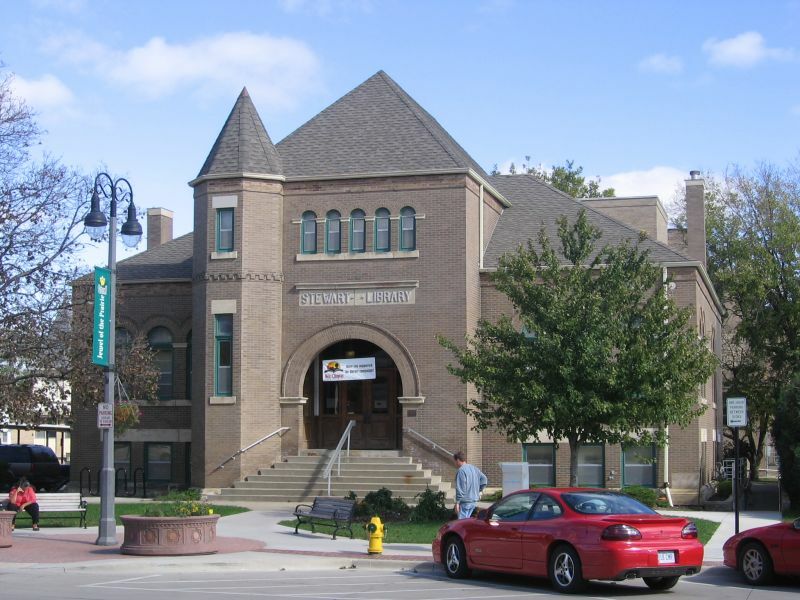 I couldn’t agree more – and to that end our Library must stay downtown for all these reasons and despite all of the objections of those that say otherwise. I spend most of my time (5 days a week x 12 hrs a day) in the big, ugly, real world outside of our town. 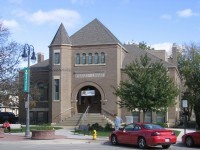 Our downtown Library is a haven of peace and serenity and historic sense of place that cannot be duplicated elsewhere. Once lost these places cannot be regained. If enough of them are lost and replaced by ‘newer/bigger/better/more parking/etc’ Northfield will become another faceless ‘burb with no reason for anyone to want to live here despite long commutes and high gas prices. I moved to Northfield for my family and for its sense of place and community and the decent people who make it special. Destroy all of that in the name of progress and turn it into another ‘Apple Valley’ and all will truly be lost.